How to Convert to XVID or Convert XVID to Any Format? 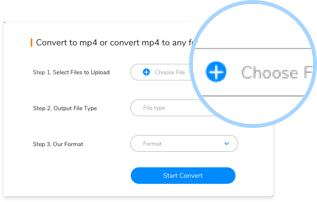 Step 1: Click the "Choose File" Button, select a XVID file or another video/audio file you want to convert. 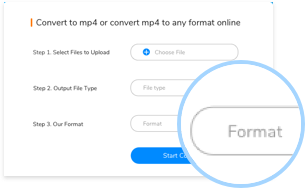 Step 2: Select a right file type, so that you can choose XVID or other format you want to convert fastly in the next step. 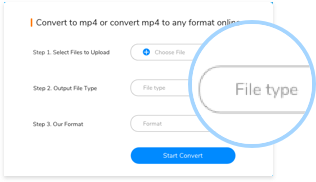 Step 3: Select XVID format or a format you want to convert, then click the "Convert" button, the file will be converted soon.  Video clip or movie encoded using Xvid, an open-source video codec published under the GNU GPL license; compresses video data using MPEG-4 technology; allows for faster data transmission and more efficient storage of video files.